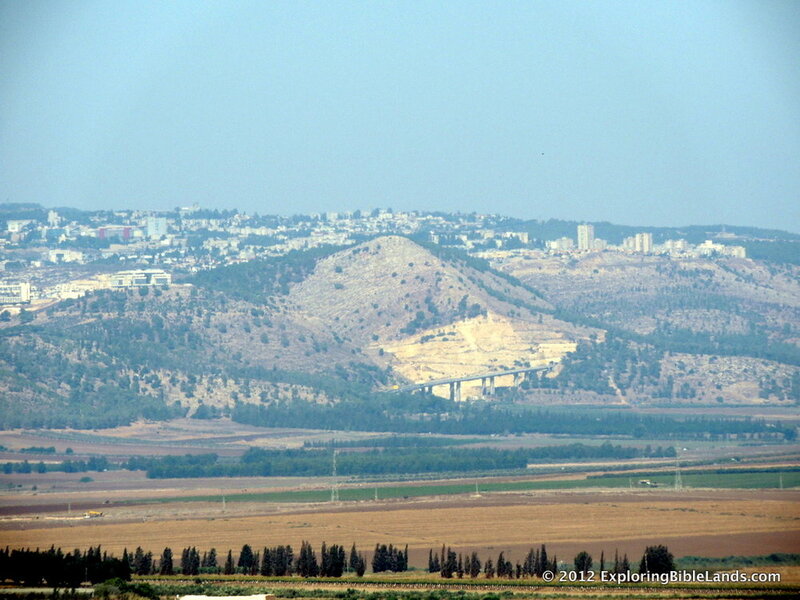 The traditional hill is not the place where Jesus was nearly killed, for ancient Nazareth was not built on this hill. The hill that we call Mount Precipice is not the hill on which the ancient city was built. Traveling to Israel is a wonderful experience. It opens up words in passages that you have read a thousand times. But, you must be objective in what you see and hear. Take what you learn and compare it to what God's Word says.